Prior to BET Networks, she spent three years at The Kaiser Family Foundation as a Program Officer in the Communications and Strategic Partnerships division managing high impact partnerships with brands such as MTV, Viacom, NBA, and CBS across the US, Caribbean and Europe. For the last decade and a half, she has been blazing trails in the social good and cause marketing sectors across industries including non-profit, agency, corporate and foundation environments. 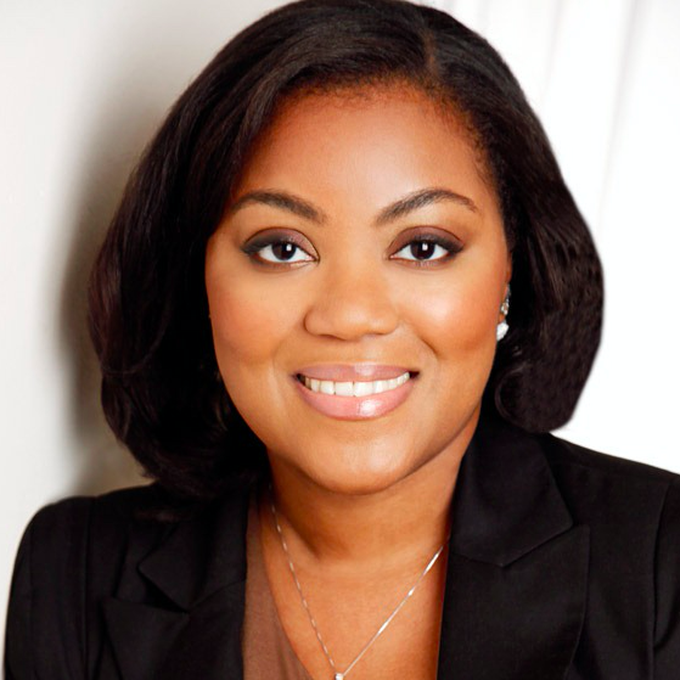 As a recognized leader in the space, she has received significant recognition for her work including: Cynopsis Social Good Awards, The Network Journal Magazine’s 2015 “40 Under Forty Achievers”, 2015 Women in Cable Television (WICT) Rising Leader and features in O, Oprah Magazine and Forbes.com. She also works closely with the leadership at GirlTrek and is a member of Civic Nation’s Creative Alliance. Co-Founder of More Than Esquires Network (MTEN), membership organization for attorneys that are pursuing professions beyond the practice of law, Nneka holds a J.D. from Brooklyn Law School, where she was honored with the Distinguished Achievement Award in 2016, an MPA from Bernard M. Baruch School of Public Affairs, and a B.S. from Boston University College of Communication.